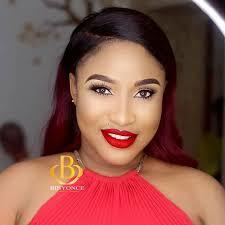 Nollywood actress, Tonto Dikeh, has pointed out the fact that some people come on social media to monitor other people’s activities without investing their time in the things of God. 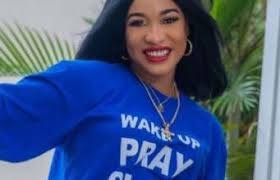 She said people fail to realize that some things seen on social media are fake but they easily get swayed and carried away without realizing that only God can make things real in their lives. “CHECK IN WITH GOD NOT THE WORLD. We come on the gram every day just to envy, poke nose, Investigate, Monitor another woman or man just because their pages are lit and all of a sudden they become a religion to you (Always on them, #Some of us don’t even get up to Pray we just dash off to their pages) not realizing that those lit handle could easily be the most Unhappy, broken, violated, suicidal, Living in hell guy/girl.